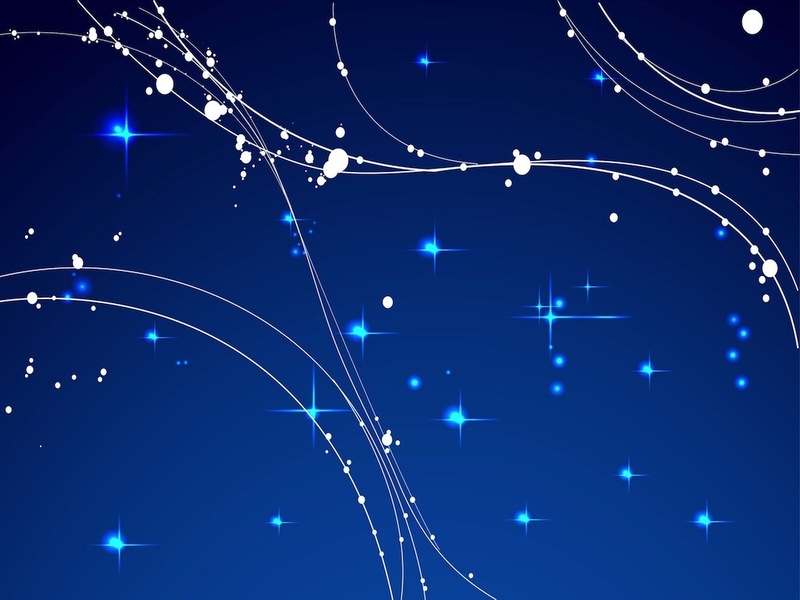 Vector graphics of a beautiful night sky. Abstract lines decorated with circles with different diameters, shining stars and sparkles in the sky. Celestial illustration for all space, sky, night, stars and astronomy projects. Free vector template for all posters, backgrounds, wallpapers and flyers designs. Tags: Background, Circles, Lines, Night, Shines, Sky, Space, Sparkles.